Edie Thys Morgan grew up in Squaw Valley, made the U.S. Ski Team at age 17 and raced in two Winter Olympics. Years later when talking to her two young children about her Olympic experience, all they wanted to know was, “Did you win any medals?” When she told them no, they replied, “Not even a bronze?” Nope, not even a bronze. It was partly this family discussion that led Morgan to delve deeper into America’s attitude toward winning, particularly at the youth level. As told in her TEDxTahoeCity talk, “Our Relationship to Winning,” she believes that if parents and young athletes only focus on winning, they are most likely doomed to dissatisfaction and heartbreak. As a young alpine ski racer at Squaw Valley, Morgan—then known as Edie Thys—was a wonder kid, winning races regularly and quickly reaching the pinnacle of success by joining the U.S. Ski Team. But with the glory also came heartbreak and the physical pain of injuries and recovery. 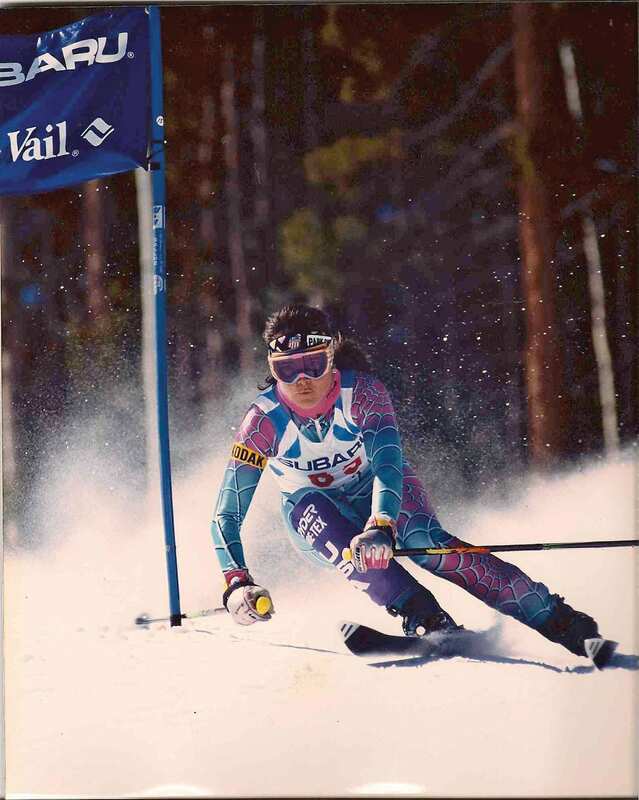 She pushed through and raced for the United States in the 1988 Winter Olympics in Calgary, Canada, and 1992 in Albertville, France. Morgan then raced for Sierra Nevada College in Incline Village, where she found the atmosphere was about having fun. It was an element she felt was sorely missing from the World Cup racing circuit. So after graduating from college, she began the process of getting out of ski racing and becoming what she is now: a writer, mother and ski coach in New Hampshire. She pens a column called Racer eX that has appeared in Ski Racing and Ski Magazine. John O’Sullivan, who founded the Changing the Game Project in 2012, shares Morgan’s sentiment about America’s obsession with winning. He says that 70 percent of children who participate in competitive sports quit by the time they turn 13. 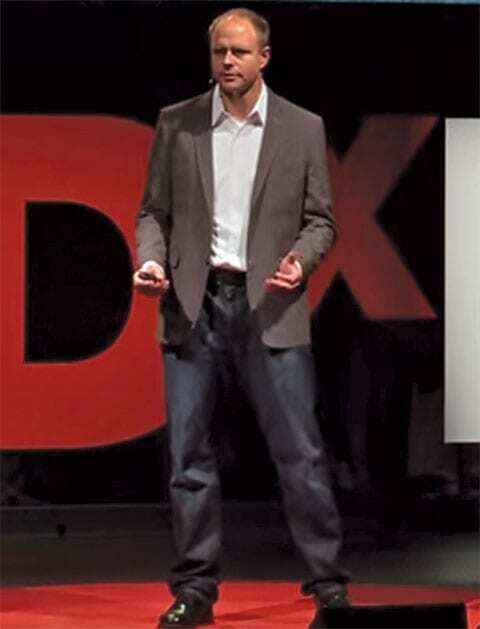 The stat is part of the reason O’Sullivan—who spent two decades as a soccer player and coach from the youth to professional level—started the Changing the Game Project, which serves as a source for coaches and parents to develop a positive mindset toward youth sports. Lifelong Tahoe resident John Walsh coached 10- to 12-year-olds on the Squaw Valley Ski Team for years. During his time as a coach, he experienced the balancing act between teaching young athletes to have fun while also striving to perform their best. Too often, he says, the parents and coaches are the ones playing to win. As a result, their “winning is everything” mentality takes the fun out of the sport, and many kids find something else to do to keep them entertained. Morgan thinks that competing solely for the prize also hurts a child’s chance to develop a lifelong love for a sport. She says young athletes should be participating because they find satisfaction in what they are doing. “People need to stop and think: What is it about this moment that is important? It has nothing to do with the results. It is how you give your best efforts, how you treat others, how you can bring humor to a situation,” says Morgan, who believes that sports not only help create self-confidence, but also the skills to deal with failure, the ability to work as a team and a lifelong devotion to being physically active. To Morgan, winning is sitting on a chairlift with three generations, all with smiles on their faces. It is creating athletes who make better partners, better workers and better parents.